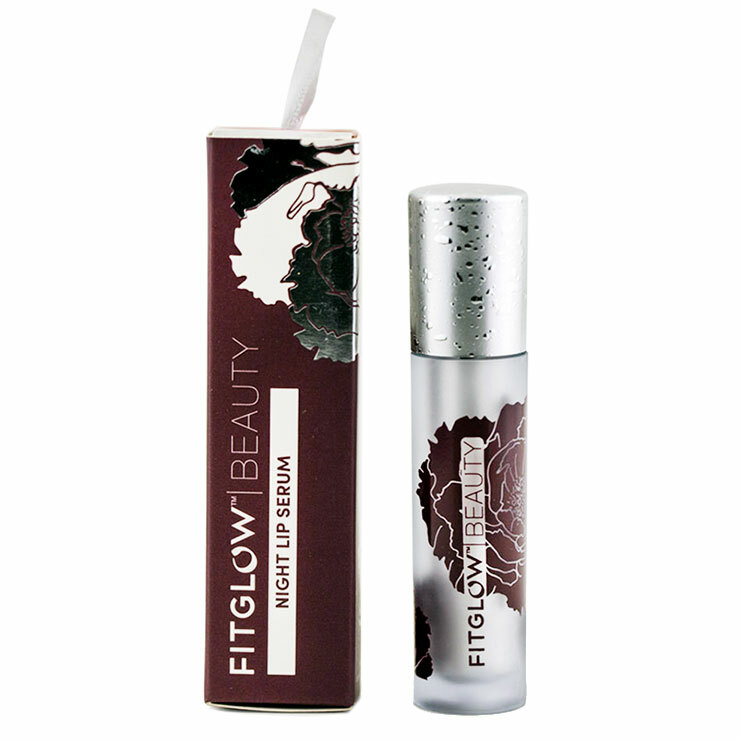 Awaken to a beautiful pout with the clear and clean Fitglow Night Lip Serum. This one-of-kind swipe on formula is the ultimage luscious lip treatment, made with pomegranate sterols to increase moisturization for smooth feeling lips. Rice ceramides and vegetable collagen create a fuller, plumper looking pucker. Beet root boosts the appearance of healthy, vibrant lips, while shea and cocoa butters provide a protective sensation and visibly improve the appearance of fine lines and aging. 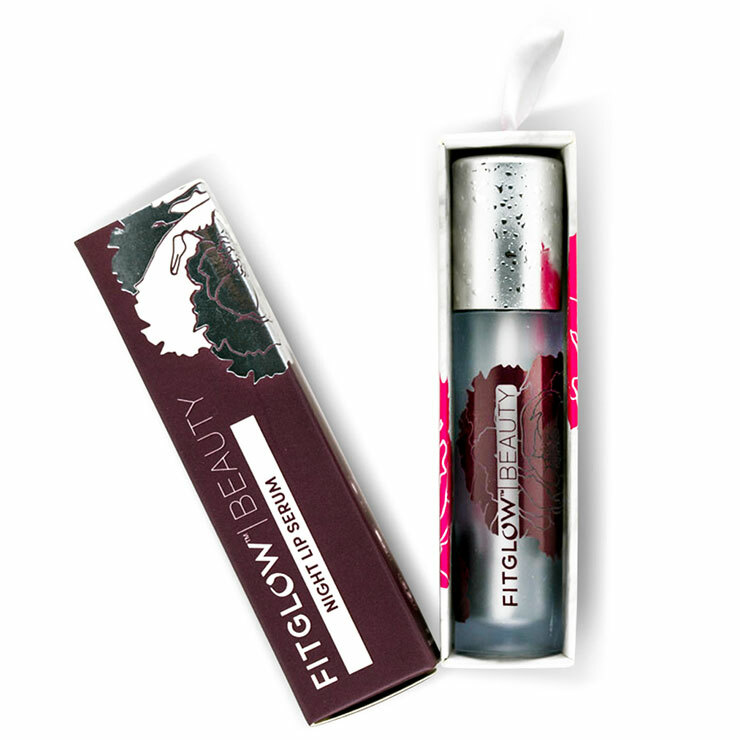 The result is a feeling of long lasting moisture and revitalized looking lips. Apply serum to clean lips before going to bed at night. May be reapplied as desired.